SolarKing are proud to offer two different types of off grid solar batteries with our Larger Off Grid Solar packages. 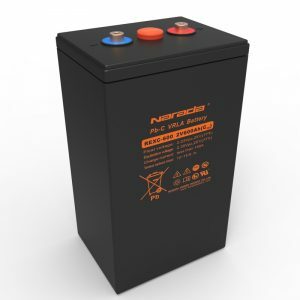 We offer Narada Lead Carbon batteries and Sonnenschein Batteries which both perform exceptionally well and come with strong battery warranties. The different battery options suit different usage options and budgets, with the Lead Carbon batteries being slightly more expensive. 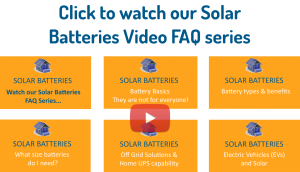 To help answer your questions about which is the best battery option for your Off Grid Solar needs we’ve put together a video series answering frequently asked battery questions. We have also provided an overview of both battery types below for your reference summarising the battery performance and key information to know. Should you have any questions about which battery would best suit your needs, simply call the friendly team at SolarKing on 0508 Solar NZ (0508 765 276) or click the button below – we’re here to offer no obligation help and advice. Which battery option is best for my needs? Sonnenschein Batteries are manufactured in Germany to the highest quality control and are world leaders in battery technology. 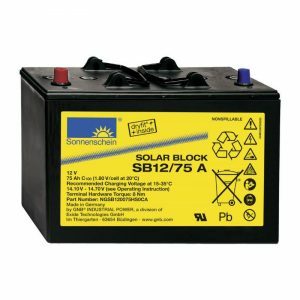 The Sonnenschein Solar Block range is suitable for smaller solar power systems where the number of cycles of use is not as critical. They are a fantastic option at a lower cost than the full Lead Carbon battery but do include some nano-carbon in their makeup giving excellent performance. As an example a 185AH 12V Sonnenschein battery is about $350 cheaper than A 200ah Lead Carbon battery so on a 48 Volt bank of 4 batteries you would save $1400. If however you are planning on using your system full-time and cycling your battery bank almost every day, then the higher cycle life of lead carbon will provide a longer life. With a superior service life of up to 20 years, lead carbon batteries are some of the best batteries available for projects that require reliable and long lasting batteries. A lead carbon battery is a new type of battery where carbon technology is used to prolong the life of the battery unit. Just like the deep cycle batteries, lead carbon batteries are protected against leakage, even if the battery is broken. Lead carbon batteries have lower freezing and higher boiling points than batteries with liquid electrolytes, making them suitable for usage in extreme environmental conditions. Which battery type is best? It’s a question many of you have asked us recently. SolarKing offers two distinct Large Off Grid system options, identical in every way except for the battery type. 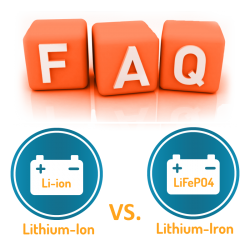 To clarify the differences between the batteries, we have created this brief overview highlighting the main points. To summarise, you can see that the Carbon option provides significant advantages over AGM, however there is quite a significant extra cost for the Lead Carbon option at nearly twice the price. Offsetting this is the extended life of the Lead Carbon batteries, with a design life of 20 years for nearly twice the price of AGM with a design life of 12 years. Many clients are opting for AGM batteries with a view to upgrade to new technology storage solutions, in due course, within the AGM battery lifetime. For more information on batteries and the options available please contact the friendly team at SolarKing on 0508 Solar NZ (0508 765 276) – we offer no obligation solar advice and would love to assist with your Off Grid needs. You can also complete the simple form below and we’ll happily provide more information on batteries and technical specs. Like to discuss Off Grid Solar battery options? Simply complete the form below or give the friendly SolarKing team a call on 0508 Solar NZ (0508 765 276) – we’re here to help with all your Off Grid solar needs.